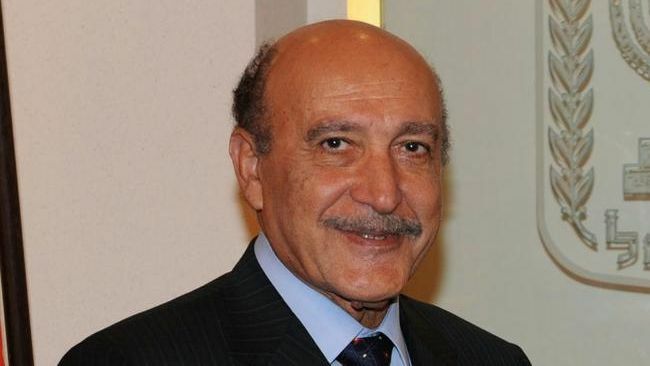 Major General Hussein Kamal revealed that the late Omar Suleiman was offered the Muslim Brotherhood’s support in the presidential elections, in a press conference Tuesday. 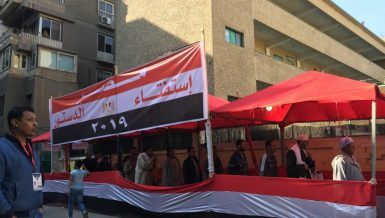 Kamal, the ex-office manager for the former vice president and head of the General Intelligence revealed that a representative of the General Guidance Office of the MB offered Suleiman their support, given that he would implement Brotherhood ideologies when he took office. “If any Muslim Brotherhood member wants to deny this, I am ready to confront him,” said Kamal, adding that their offer is documented. He said that the Brotherhood wanted to use Suleiman as their cover to run the country and implement their policies and ideologies. 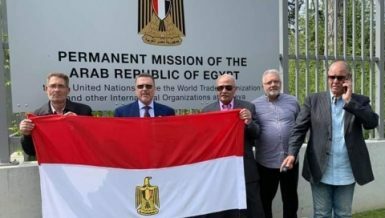 The Brotherhood, as well as other members of Islamist groups, criticised him when he announced he was running for the presidency, calling him a “traitor and an ally of the United States and Israel,” according to Kamal. He added that Suleiman declined their offer after the three month deadline that they had set for him, from July to September 2011, had passed. 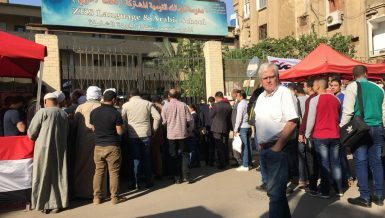 Kamal said the former VP told him that by accepting their offer he would be letting the Egyptian people down. Kamal also addressed the rumours about Suleiman being assassinated, which came out following Suleiman’s death on 19 July, 2012. In the press conference, Kamal stated his opinion about the Brotherhood being in power, stressing that it’s his own opinion and that there is no institution, specifically the intelligence forces, that supports President Mohamed Morsi. 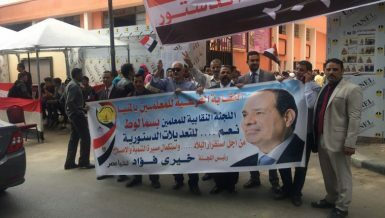 He also commented about the protests to take place on 30 June, saying that if people don’t take to the streets, it would mean that they approve of the current situation, and that they would not be able to “utter a word” against President Morsi afterwards. 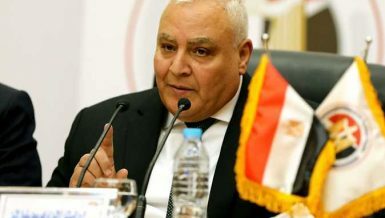 Mohamed Mahsoub, vice president of the moderate Islamist Al-Wasat Party, ridiculed the conference and described it as a comedic act.